Our undergraduate Taster Days are a perfect way to experience our industry-focused degrees. 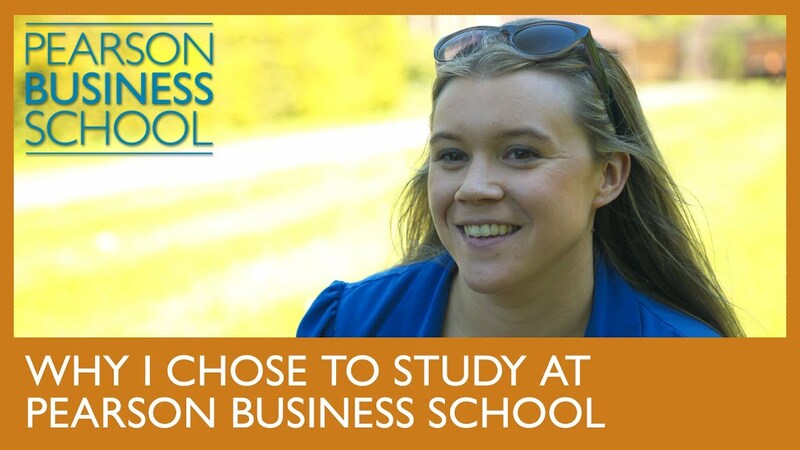 You'll get to learn more about the key themes and topics included in the subject and experience what a typical lecture is like for Peason Business School students. How long is the Taster Day? Will I learn about Business, Marketing, Accounting and Law? Will I be able to receive a copy of the slides afterwards? Will I have a chance to look around the campus? Simply fill in your details below and our Applicant Advisors will be in touch with a schedule and more information.